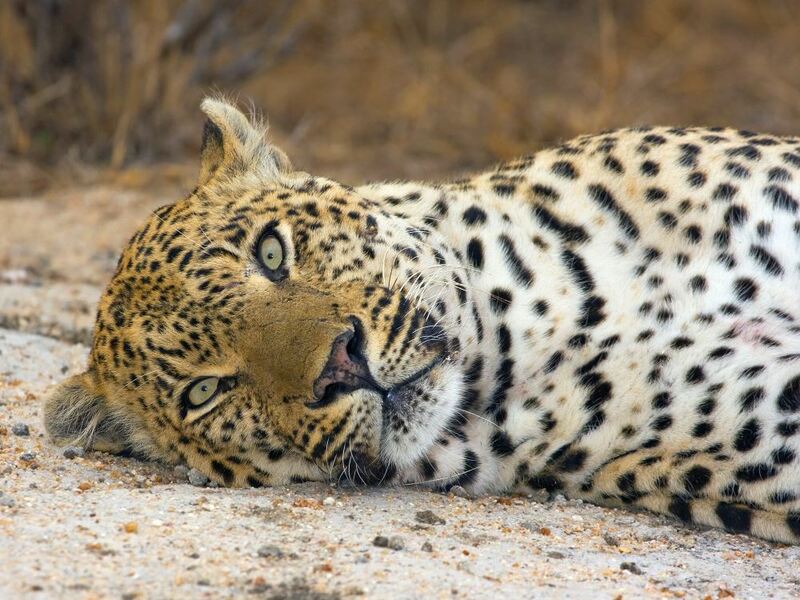 Experience exciting Big Five encounters – this is one of the prime game viewing areas in Africa with exceptional leopard sightings in particular. Not all the Luxury rooms have a view of the waterhole but those that don't make up for it with private plunge pools and are further away from the main lodge, giving an even more in the bush feeling! 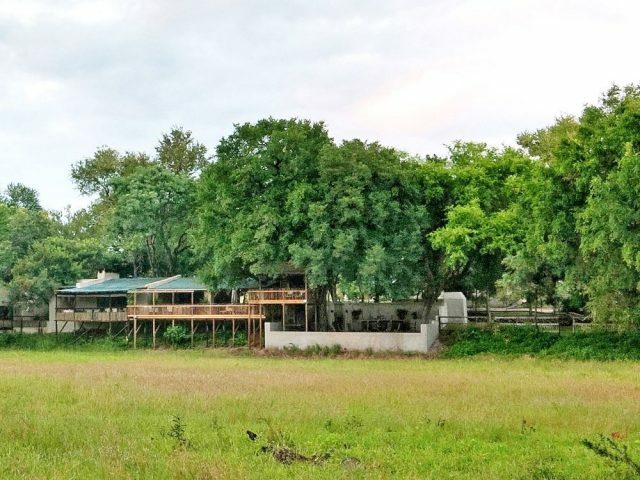 Arathusa Safari Lodge is situated within the northern sector of the Sabi Sand Reserve, adjacent to the Kruger National Park. This region has gained fame due to its incredible concentrations of animals and bird-life and is the classic Big Five destination - boasting exceptional sightings of leopard as well as massive herds of buffalo! The name “Arathusa” is derived from the Northern Sotho Word “Reathusa” - which means “to help one another”. The Farm was bought by the Dannhausers in 1960 but it was only in 2006 that they opened this lodge to the public - the owners are very involved in the lodge have cultivated a fantastic attitude amongst management and staff that makes for a great guest experience. 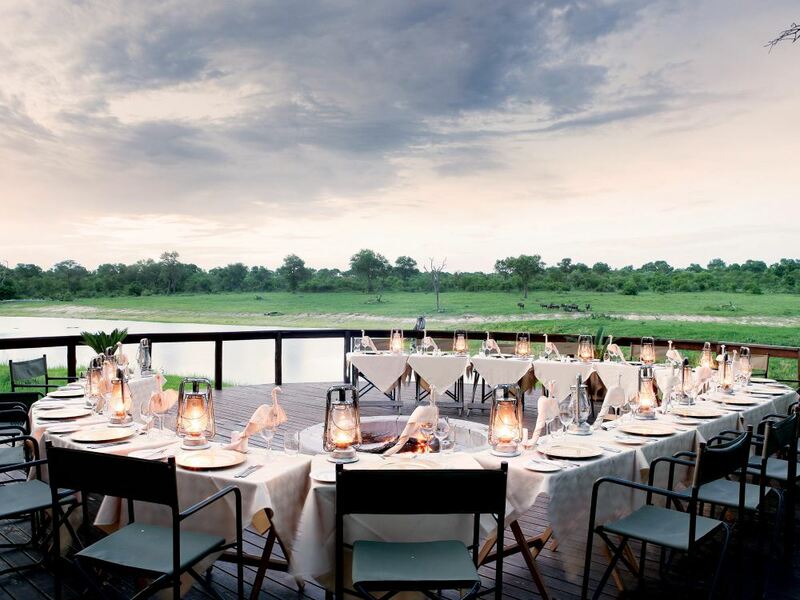 This intimate camp is in a perfect location, its open-plan layout overlooking a large adjacent waterhole and the African bush – this allows for guests to enjoy a 180-degree view of the water which has a steady stream of a variety of breathtaking wildlife coming through. It’s really a bonus to not even have to leave the comfort of the camp to enjoy great game viewing and the chance to see large herds of buffalo come down to drink or breeding herds of elephants families take a playful swim to cool off! Add the bonus of grunting hippos right on your doorstep and the result is 24 hour entertainment without even having to leave the lodge! There lodge’s traditional style is on offer at the main living area too with its spacious and comfortable open plan layout. The highlight has to be the infinity swimming pool which directly overlooks the waterhole - this is the perfect spot for wildlife viewing on a smouldering afternoon while you wallow in the pool with an ice cold drink with perhaps a pod of snorting hippos in the waterhole below to keep you company! For company of a human variety you have the chance to chat to fellow guests at the bar, whilst meals at Arathusa are a sociable affair in the traditional open-air boma where you can enjoy delicious meals under the stars to the sounds of the African wild - or alternatively on the deck overlooking the waterhole around a blazing fire! More active guests can enjoy guided walks with an armed ranger as being on foot brings an altogether different view of the bush – and can really cause the adrenaline to flow wildly if you’re lucky enough to spot big game! Otherwise for those of you who are simply looking to relax you can enjoy a range of African inspired treatments at Arathusa’s Spa where you can experience various pampering treatments whilst overlooking the camp's waterhole and the beautiful African bushveld. 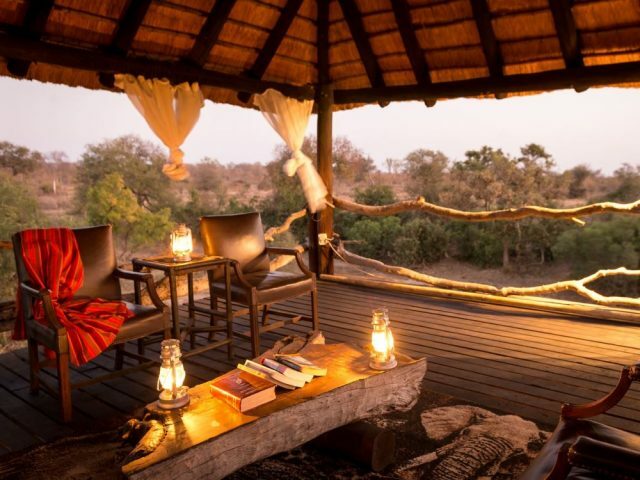 Whether you wile away the hours quietly reflecting on the views of the bush and the game coming down to drink, get stuck into a good book or enjoy companionable banter with friends or fellow safari go-ers, the warmth and charm of this family owned camp and its friendly staff make for a memorable safari experience! All prices are per person sharing per night. Surcharges may apply for long weekends and school holidays.